The Surfair Central Tower is an iconic part of the Sunshine Coast. 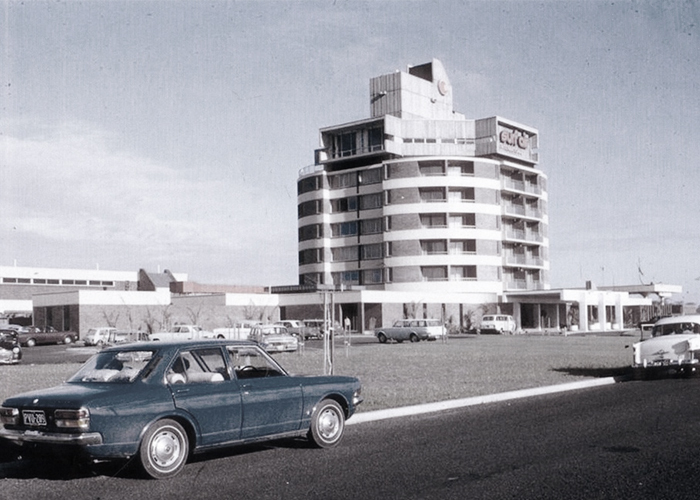 Built in 1971, the tourism focal point was originally to be a part of the ‘City of Suncoast’ development of the sixties. the tower stands today surrounded by similar buildings as a part of the Ramada Hotel. The Surfair Tavern has been around nearly as long entertaining generations of Sunshine Coast locals and tourists. 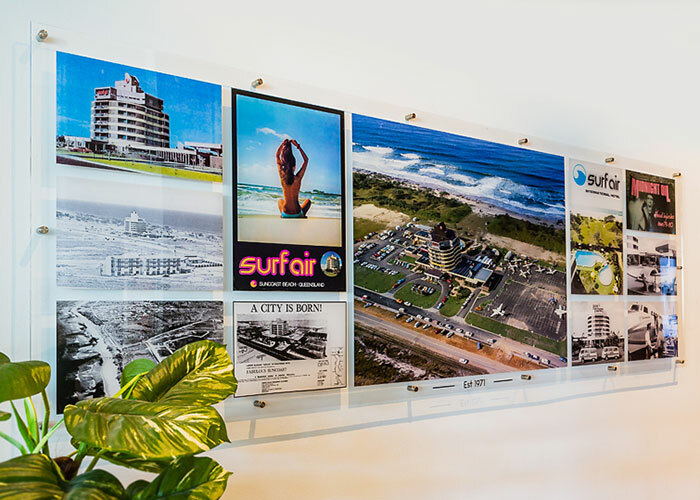 Its proximity to the beach is unrivalled and over the years many a good time was had on the Marcoola stretch at Surfair.